Ukraine should more actively influence the Russian authorities for the return of the occupied Crimea, and not rely solely on the leadership of the country, according to the statement of Deputy Chairman of the Mejlis of the Crimean Tatar people Akhtem Chiygoz. “One of the aspects is to involve not only the authorities and public organizations of Crimea, but also citizens of Ukraine. When the Ukrainian people needed such support in the Crimea, we came out in tens of thousands. When I say that we know what Russia is capable of, they also need to know what we are capable of together. Not only Crimean Tatars are suffering there. Ukrainians are suffering there too. It concerns the whole society. Such actions as, for example, blocking embassies in case of aggravation of the situation in the Crimea, is a matter for the public," Chiygoz said. The Deputy Chairman of the Mejlis of the Crimean Tatar people stressed that the position of Ukrainian citizens should be more active. “I see how the diplomatic corps is dealing with it. The fact that the president stands on this speaks about the position of the Head of state. In this case, the role of citizens should be even more active. Let's show this terrorist that if we talk about political prisoners, this is not just a matter for public organizations," the Deputy Chairman of the Mejlis said. Chiygoz went on saying that active measures will bring the de-occupation of the peninsula closer. 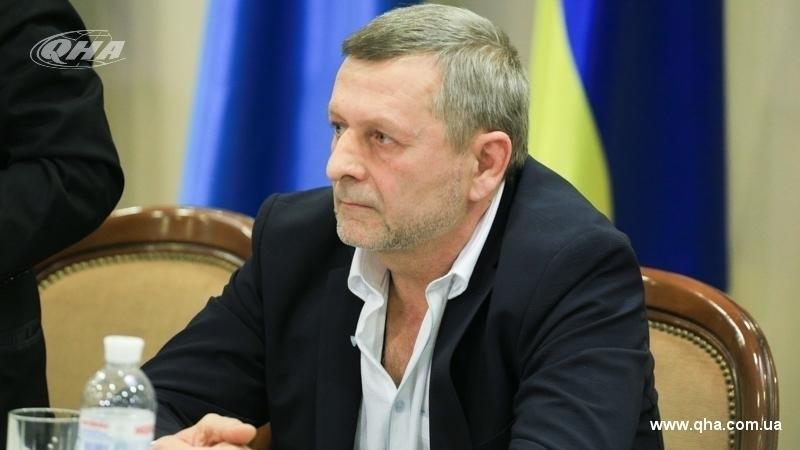 "We need to proceed from the fact that we have to take action every day, and this date can come as unexpectedly as it came in 2014," Chiygoz stated. Earlier, the Head of the Mejlis of the Crimean Tatar people Refat Chubarov called on Ukrainian scientists to continue systemic monitoring of the situation in the occupied Crimea and to develop the necessary recommendations by the time of de-occupation of the peninsula in order to immediately begin the practical revival of agriculture. Ilmi Umerov, Deputy Head of the Mejlis stressed that the situation in the agriculture of the occupied Crimea testifies that all the issues that are currently being discussed should be considered through the prism of the actual war between Ukraine and Russia.